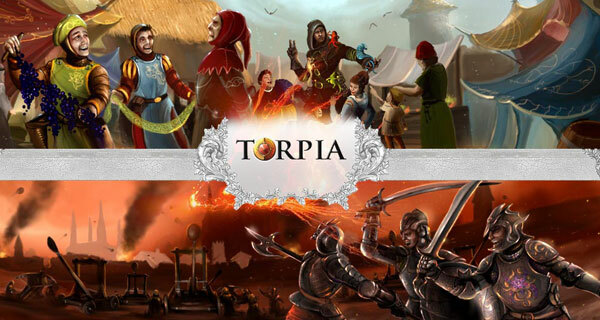 Torpia is a free to play, browser-based, strategy game in a Medieval setting. 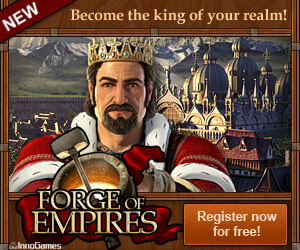 You have to choose if you'll follow good or evil, and then you can start developing your empire. 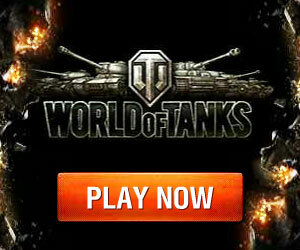 The game features a complex trading and battle system, 19 different buildings, 10 forms of troops, and 10 types of goods. Finally, brotherhoods have an important role in the game, since other players can help you in critical moments during the game.